Vaisala, a global leader in weather, environmental, and industrial measurements, has signed a contract with the Argentine Air Navigation Service Provider (EANA), a state-owned company under Argentina’s Ministry of Transport, for AviMet® Automated Weather Observing Systems (AWOS) including Runway Visual Range Systems to 31 airports across Argentina. The value of the contract is approximately EUR 15 million. The contract also includes installations scheduled to be implemented over the next two years starting in the third quarter of 2019. Vaisala AviMet® Automated Weather Observing System is an airport weather system that collects, processes, and visualizes meteorological data in compliance with the International Civil Aviation Organization and World Meteorological Organization standards. 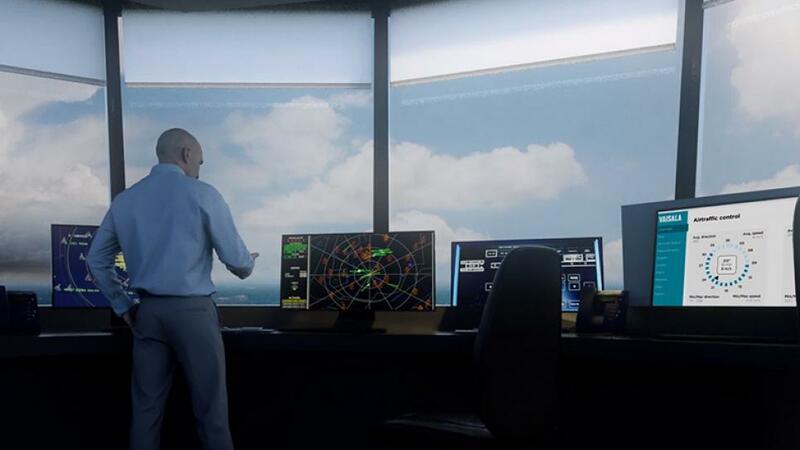 AviMet helps air traffic controllers, pilots, and other aviation personnel make critical decisions by providing continuous, real-time reports on airport weather conditions. In addition to providing basic airport weather observations, AviMet can be customized to detect lightning, runway surface condition, wind shear and other severe weather phenomena critical to aviation safety and efficiency. “We are extremely proud about this contract with EANA, which is the largest single airport instrumentation contract for Vaisala ever. In Latin America and the Caribbian, AviMet is used already at over 200 airports. For aviation-related operations, Vaisala offers a unique combination of knowledge, experience, and technical capabilities to deliver the optimal solution for each individual airport. With more than 40 years of experience working with aviation customers around the world, we are in a unique position to solve any airport’s weather-related challenges. Interestingly, it will be 80 years since Vilho Väisälä, the founder of Vaisala, travelled to Argentina for the first time to sell radiosondes,” said Jarkko Sairanen, Executive Vice President, Weather and Environment, Vaisala.